Dojo No. 250, January 1999, Spain. 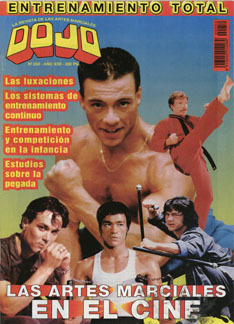 "Free Bruce and Brandon Lee calendar".